Как уменьшить оплату за телефон? 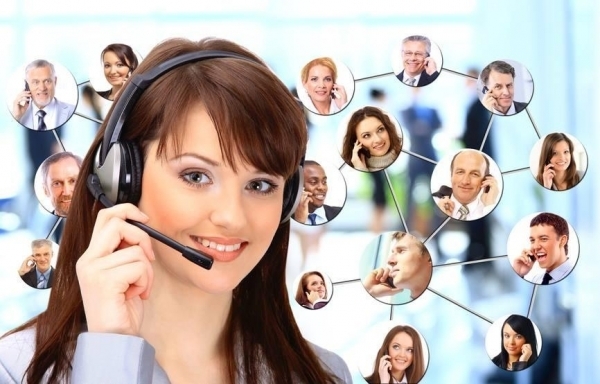 How can I Reduce the Phone Bill for my company by 35%? 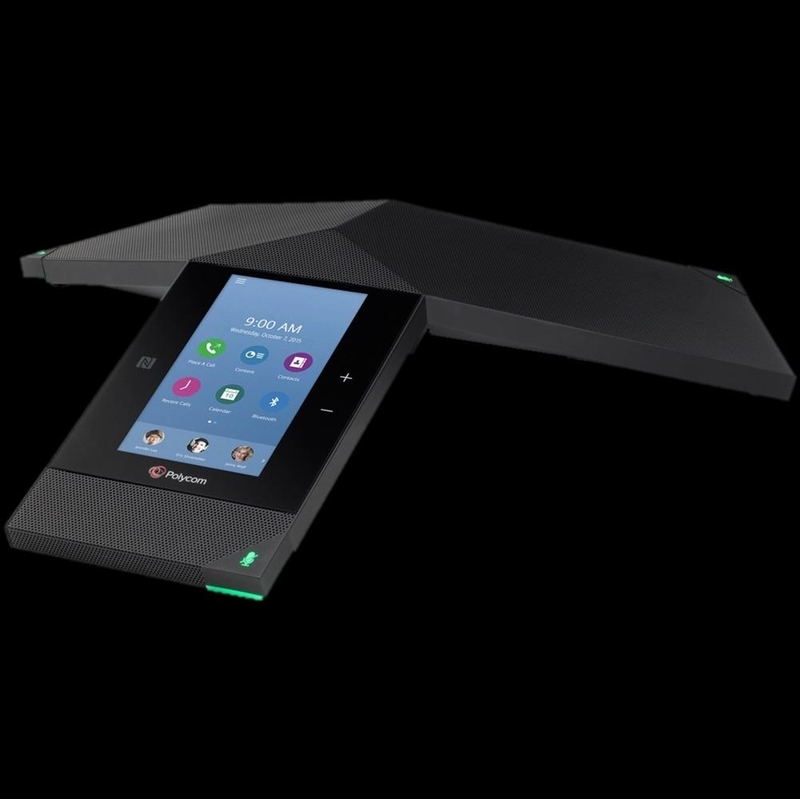 How to Cut Business Phone Costs? How can I Reduce the Phone Bill for my company by 35%? 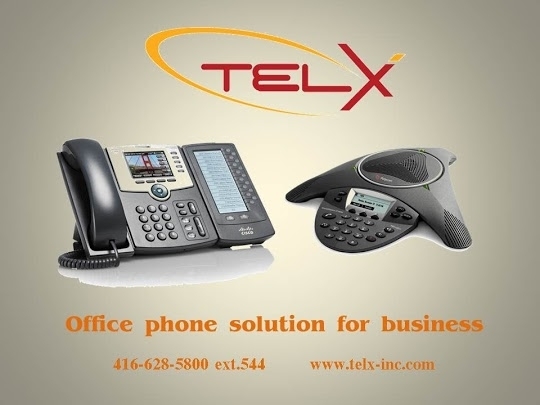 Business Phone Line from Telx Inc. for only $ 24.95! Keep your existing phone number(s), and your equipment.